Business-software maker Oracle Corp has come out with a new cloud service and artificial intelligence (AI) bots for enterprises even as it looks to soon deliver its next generation of automated database services. According to the company, the new cloud service includes features that will complement the self-securing and self-patching capabilities of Oracle Autonomous Database, which uses machine learning and intelligent automation to remediate threats. These features include a web application firewall to thwart attacks on web traffic and a distributed denial-of-service protection to stop outside parties from disrupting running applications. It also include an integrated Cloud Access Security Broker, which enforces secure configurations; and a Key Management Service, which allows customers to control the encryption of their data. 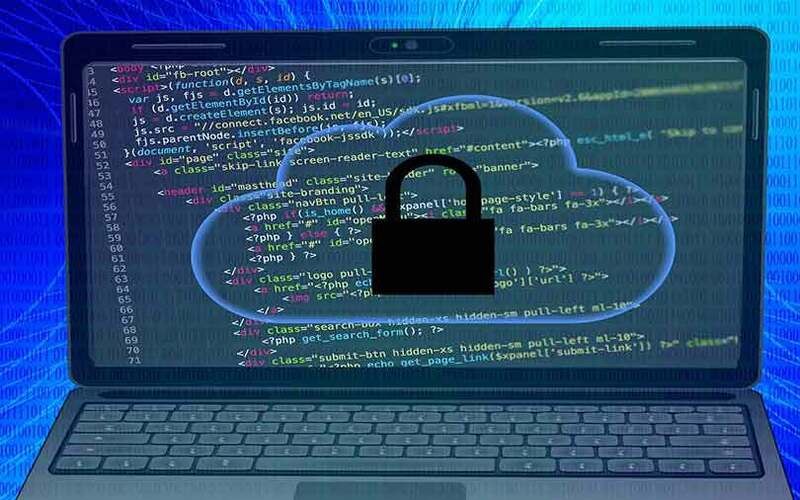 “Organizations are facing constant security threats from sophisticated actors who want to attack their applications and access their sensitive data,” Don Johnson, senior vice president for product development at Oracle Cloud Infrastructure, said in a press release. He added that the new security layers will help mitigate data breaches, address regulatory compliance and reduce risk. Oracle, at its annual update event called OpenWorld, said also that it is making its Digital Assistant—an AI bot—available to companies. The assistant will allow enterprises to build personalised chatbots for their employees to improve their productivity. Suhas Uliyar, vice president of AI, bots, mobile and product management at Oracle, said that employees of a company can use the digital assistant to support domain skills from multiple applications such as enterprise resource planning. He added that the digital assistant can understand context, and identify and learn user behaviour and patterns to automate routine tasks by using AI for natural language processing. These tasks could be expense approvals and meeting rescheduling. Oracle has also said that it was also looking to come out with the next generation of Automated Databases, which will be more secure than the previous version. “The design goal of Oracle’s Gen 2 Cloud is one secure platform to run everything. It’s easy to say, very hard to do, to build a secure cloud. It required a fundamental re-architecture of our cloud,” Oracle CTO Larry Ellison said at the event. “We’ve used a lot of the latest artificial intelligence and machine learning to find threats. You’re not fighting with both hands tied behind your back anymore,” he added.